Gilbane provided preconstruction and construction phase services for the Clear Creek Independent School District Education Village. This campus is a uniquely designed 144-acre site that brings together a comprehensive high school, intermediate school, and elementary school on a single site. This PK-12 campus includes shared and multi-use facilities that have been created with a community of learners in mind. In addition to focusing on the development PK-12 relationships between students, parents, and teachers, a primary emphasis of the campus is the integration of 21st century skills throughout the curriculum. 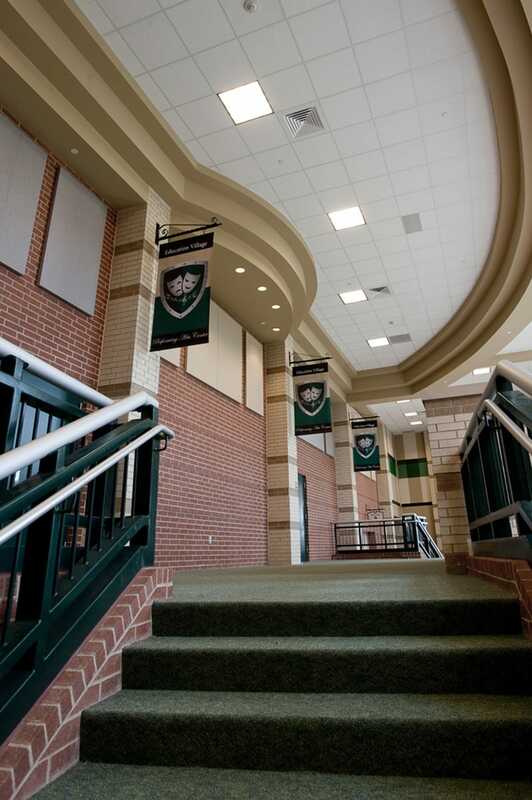 It is the first campus in Texas that combines school facilities to have them all interconnecting, but it took a lot of coordination for all three facilities to work as one with the common areas such as a main kitchen prep area, mechanical plant, and service yards. Although the schools occupy the same property and share some services, each campus will operate as a separate entity. 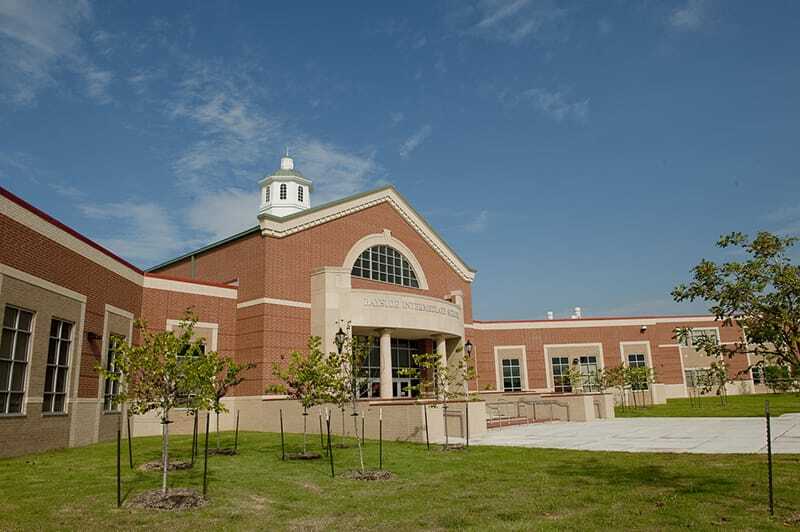 The campus includes 105,000 SF elementary school serving grades K-5, 176,000 SF intermediate school serving grades 6-8 and 460,000 SF high school serving grades 9-12. 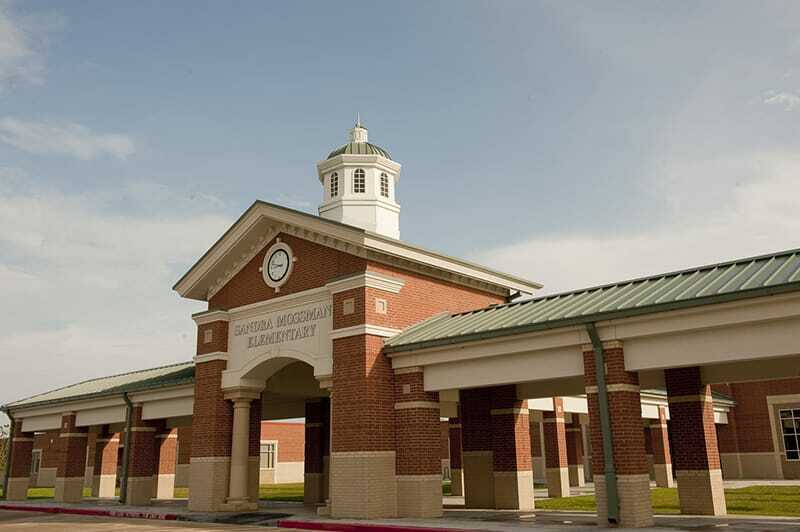 The schools utilized a phased completion schedule, with the elementary school having opened in May 2009 and the intermediate and high schools opened in May 2010. The buildings are constructed as slab on-grade with steel construction and elevated slabs on metal deck, and feature a masonry, glass and glazing façade. 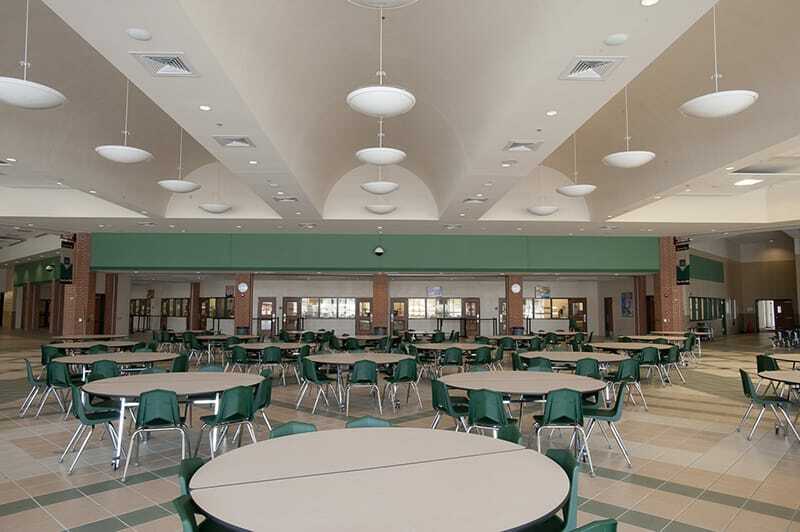 Each school has its own gym, and all the schools are connected to a commons area that will serve as a cafeteria that can be sectioned off using motorized folding partitions. This PK-12 campus was created with a community of learners in mind.